Burgundy Leather. Personal edition features seven newly designed maps of biblical places and journeys, two-color print (black and burgundy) for easy reading. Side tabs to distinguish the different books of the Bible. 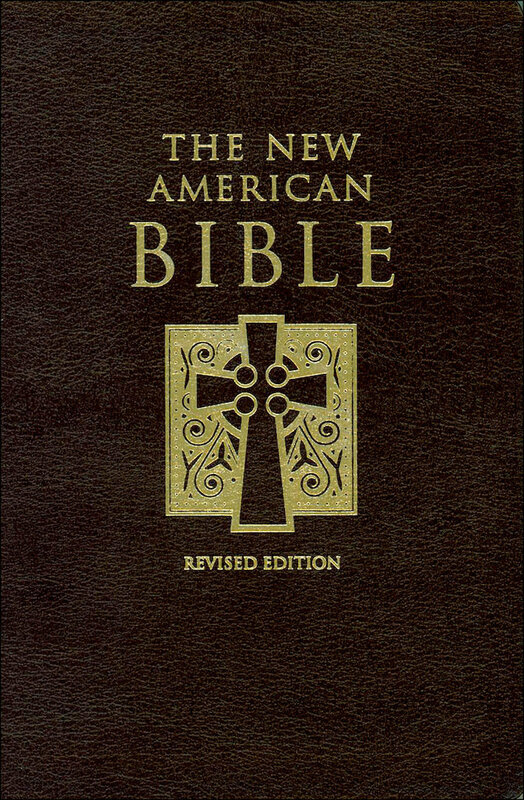 Includes a brief introduction to each book in the Bible, a preface to the Old Testament and New Testament, and extensive notes and cross-references on each page to help the reader delve deeper into God's Word. With revised Psalms and new Testament, the revised edition offers readers a translation faithful to the original languages of the text and appealing to the contemporary English-speaking reader. Light-weight, smooth paper, ribbon bookmark, gold-gilded page edges with rounded corners. Typefaces were selected to enhance legibility while maintaining an optimized page count. Burgundy leather, 6 x 9.